Love All Things Desi & Bollywood? Check Out The Best Places to Get Movie Posters! Bollywood, India’s biggest film industry, garners much more attention in India than anything else. The fanatic love for Indian cinema spreads far and wide, from the big cities to the small villages and even foreign lands. 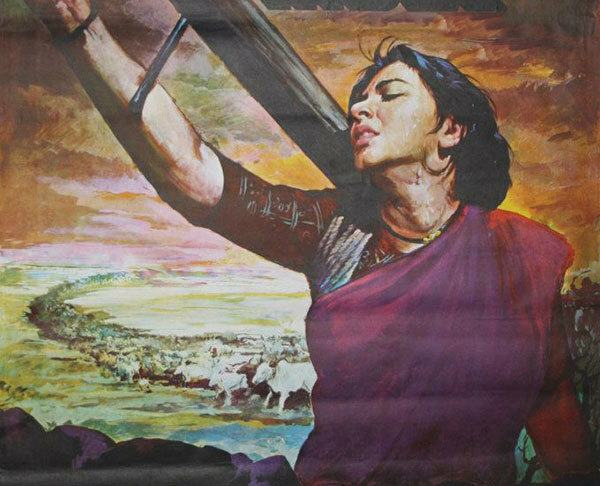 Some of the vintage Hindi movie posters are so amazing and vivid that they make for great wall art. If you too have a penchant for Bollywood or just want to decorate your living space with these colourful and unique posters, here are some great places where you can score them! This small store stocks about 100 different Bollywood posters, right from the era of black & white movies to the modern, new age movies. 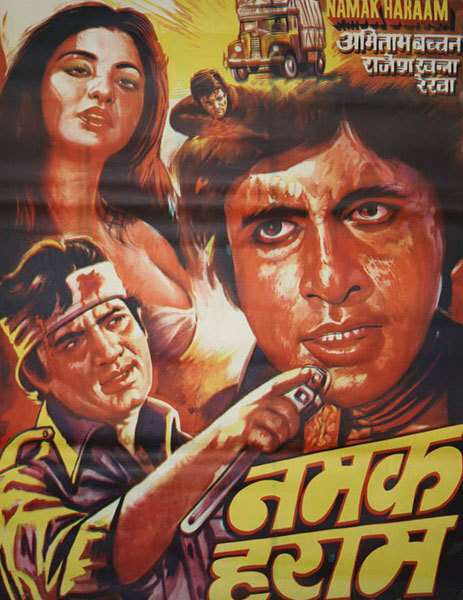 Apart from posters of famous Bollywood movies, they also boast a rare collection of little known, offbeat cinema posters. These posters are colourful and funky which makes them great for decoration or collection. The range of these posters starts from Rs 400 and goes up to Rs 1,000. All Arts is known for stocking rare artistic treasures from the world of Bollywood. They have a wide variety of posters and film stills right from black & white movies to 21st century cinema. They boast of a huge market for Bollywood posters, and their bestsellers in the poster category include the movie posters starring Amitabh Bachchan, Guru Dutt, Dilip Kumar and Raj Kapoor. These digital or original posters are a must buy for anyone who loves Bollywood and everything about it. The price range starts from Rs 500 and goes up to Rs 3,000. They offer the best of Bollywood paraphernalia and have a dedicated clientele of collectors who swear by the quality and authenticity of their posters. The posters available here are sourced from film distributors and cinema halls over the years. Apart from the printed posters, they also boast a variety of hand-painted posters! 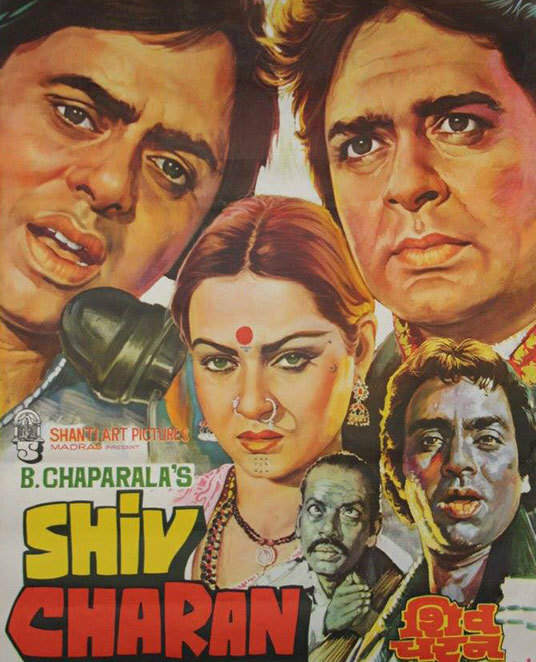 The movie posters for applauded films like Sholay, Mughal-E-Azam, Mother India and Shree 420 sell like hot cakes. The range of these posters is Rs 500 onwards and the price increases depending on the popularity of the movie and actors. This quaint gallery set up in a home offers a wide variety of Bollywood posters and film stills for you to fawn over! A special room exhibits a wide variety of their poster collection displayed from the ceiling to the floor (awesome!). They have a collection of a whopping 40,000+ posters on display. The rates start from Rs 3,000 onwards, depending on the poster and your budget! This small gallery offers the best of Bollywood posters that&apos;s spread throughout 100 years of Indian cinema. 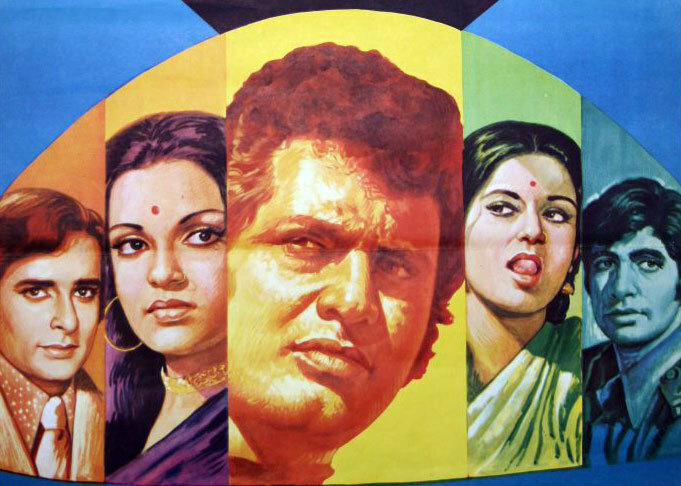 They have the rarest of rare posters on offer, including six different posters for Sholay which is Bollywood’s most acclaimed and loved film ever. They have about 3,000 posters in stock including those of legendary movies featuring actors like Raj Kapoor, Dev Anand and Dilip Kumar. The price range starts from Rs 3,000 and goes up to thousands of rupees, depending on the poster. 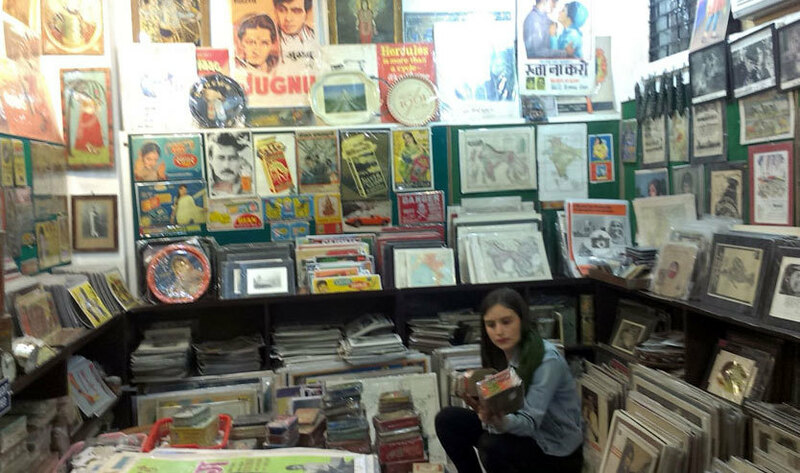 If you’re a star struck, Bollywood fan, then head to this shop which stocks a large collection of original Bollywood posters collected over the past 35 years plus a mix of vintage posters too. They have a wide variety of posters in different sizes that make their posters great collectibles and wall art to grace your home space. The cost of the posters depends on the movie and the range starts from Rs 500, so come on over and have a gala time choosing the best posters! Psst - Also check out websites likeBollywoodMoviePosters.com for old, hand-drawn movie posters and classic vintage hand painted posters; PosterGully.com for interesting cinematic posters and merchandise and MinimalBollywood.com for posters with a new and innovative take on Bollywood movie titles.